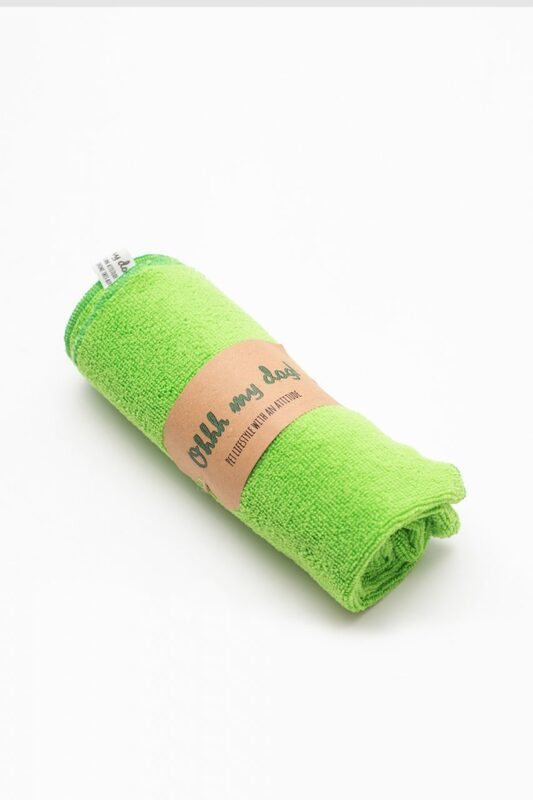 Ohhhmydog brand new pet towel is for the pets who like to stay clean and play dirty! Extra absorbent, higly practical, perfect for drying after a walk or bath and ideal for cleaning up our best friend’s mess. Durable and stylish, our pet towel is a great gift and a useful addition to anyone’s grooming kit. *Each consumer is responsible for determining the suitability of this pet towel for their individual use. 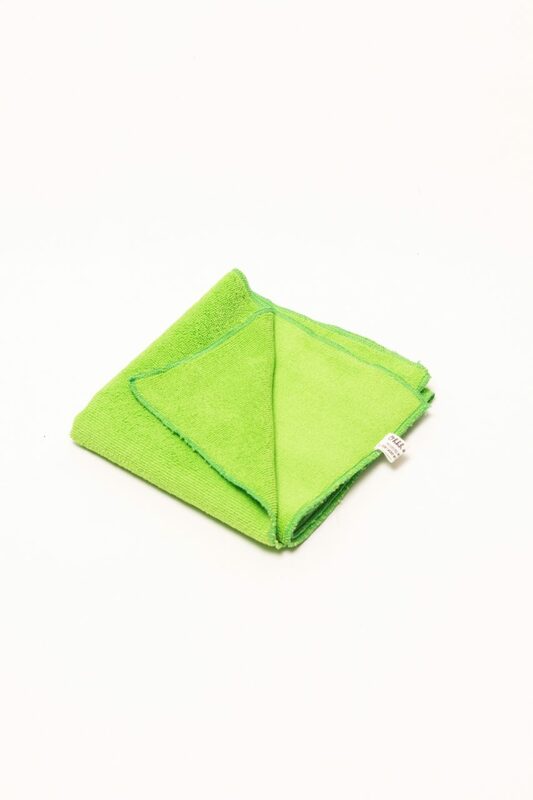 Consumer accepts all responsibility by purchasing and using this accessory.